Manhattan Movers New York- Low cost- high service quality! Manhattan Movers NYC collects interesting stories about Manhattan relocation process. We collect them from our previous experiences, and from our previous clients. After that, we publish those stories, adding our tips and tricks what to do when some problem arises during your migration. There is a large amount of enthusiasm among Manhattan Movers NYC team members. We strive to give you a hand by advising you what you should and what you shouldn’t undertake while conducting your Manhattan relocation. Being that we’re free of charge, there’s no any reason why you shouldn’t inform yourself before taking a step of moving to Manhattan or within it. Therefore, if such the idea of Manhattan moving comes to your mind, Manhattan Movers NYC are there for you! 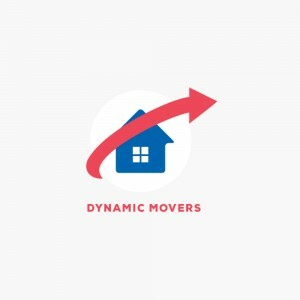 Manhattan Movers New York City is a website run by a diligent group of young people who aim to provide you with the best tips and tricks about moving into this borough of one of the most infamous destinations for living in the world. We write about moving in general, ways to organize and plan out your relocation and make it a less stressful process. Our blog posts also include a variety of information about the city itself, with a special focus on Manhattan. 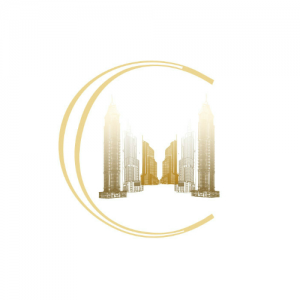 We hope that you will find these facts helpful during your move to or within New York City.